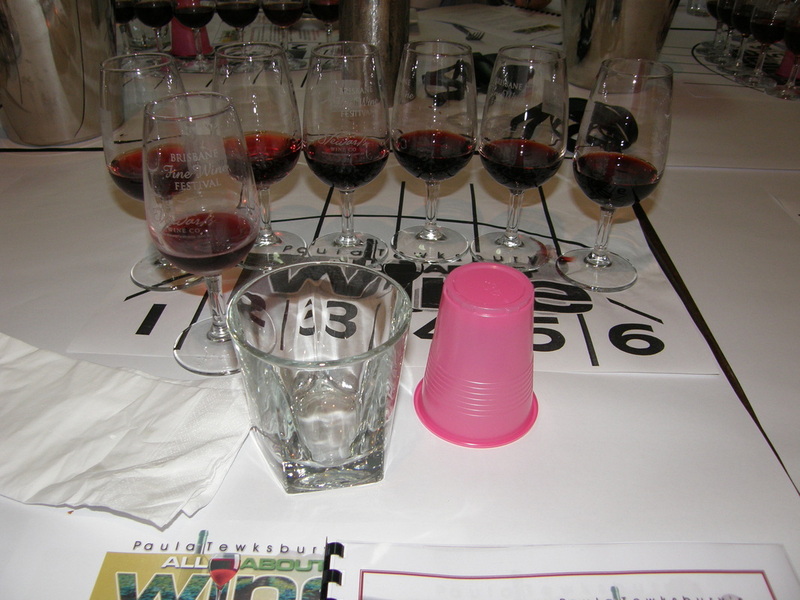 Sixteen wines from Australia and abroad, starting with Sparkling Red.Vintages from 2004 – 2009. 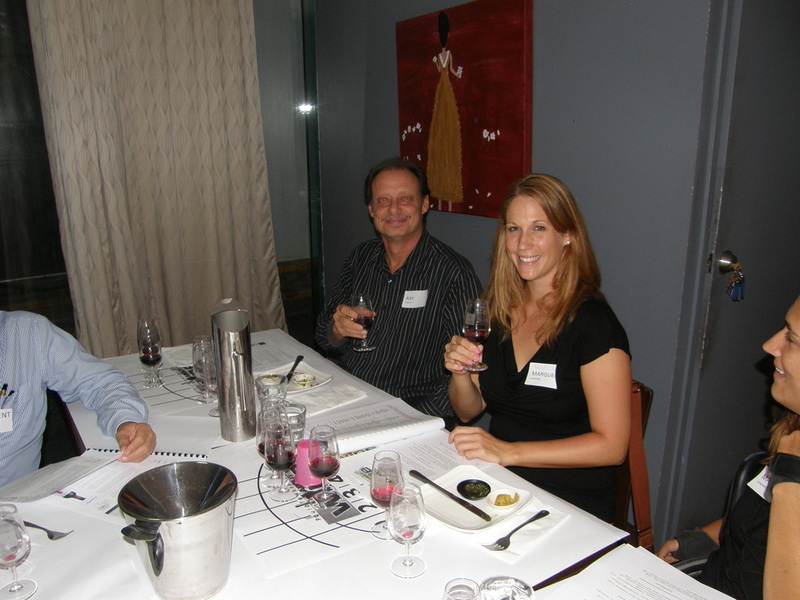 Learn about industry attitudes in the 21st Century, Varietals to suit climate and topography. 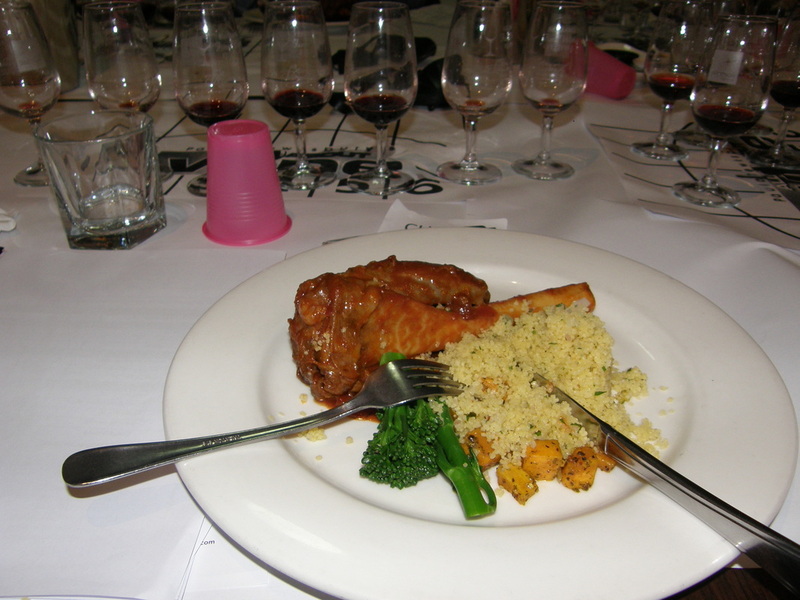 A study of Cabernet Sauvignon, Shiraz and the meaning of Terrior with Italian and Portuguese Varietals. Learn how to identify winemaking faults in red wine and how to recognise value for money when buying wine. 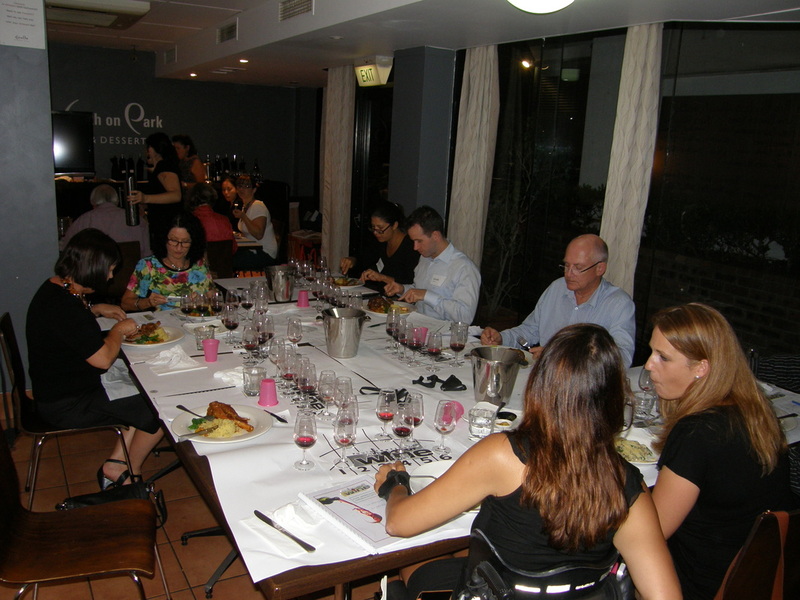 Let’s look at Tempranillo, Sangiovese, Granche, Zinfandel and Mourvedre.